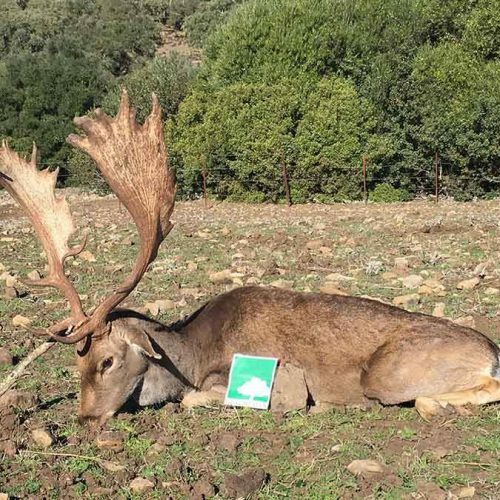 Do you need Andalusia hunting license? 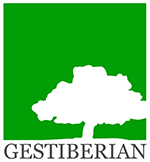 We manage Andalusia hunting license for foreigner hunters. For further details and more information, click the following bottom. Feel free to ask us whatever you want to know. 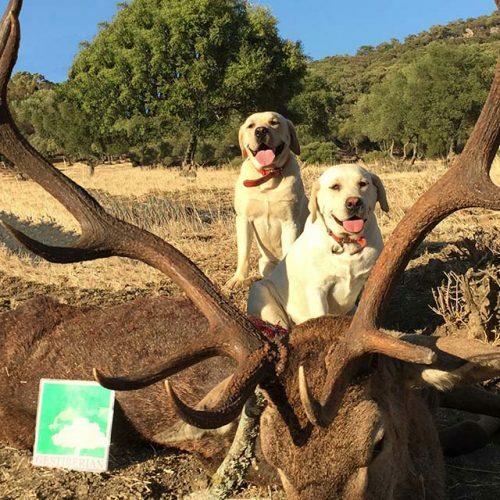 Hunting in Spain: Do you want to live an amazing hunting adventure in Cadiz, Andalusia or Spain? Hunting in Spain is amazing. 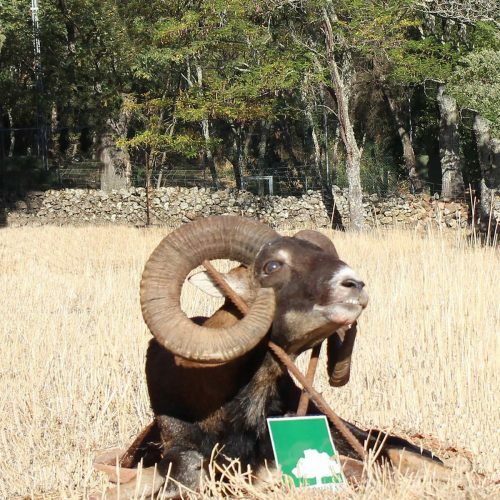 We offer hunt huge trophies in private estates, discover our game species, enjoy our landscapes and live an unforgettable hunting experience at Europe´s Southernmost point. We count on a wide possibilities and big game species in Cadiz and Spain. It´s very easy, WE MANAGE EVERYTHING: all transports, licenses, permits, insurances, firearms, ammo, accommodation, taxidermist… Please, feel free to get contact with us. YOU ONLY HAVE TO HUNT & ENJOY. Do you know the Southernmost ghost around the world? 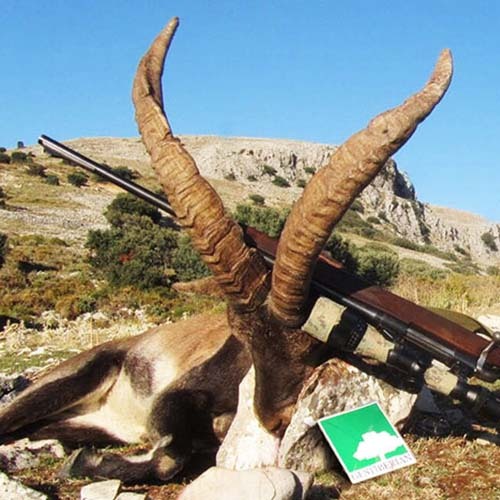 Andalusia hunting license: how can you get the hunting license to hunt in Andalusia?